Ensuring that your WordPress blog stays safe is no easy task as webmasters are always susceptible to a host of different issues. You could get hacked, face server errors or even accidentally cause an irreversible problem. What’s more, the backup facilities built into the WordPress platform are almost non-existent. Luckily, there are a huge number of plug-ins to help you effectively backup your website and prepare for any future problems. The only thing is, there’s so many of these plug-ins, it’s hard to know where to begin and often, it can seem like the only option is to purchase a premium plug-in. Truthfully, this isn’t entirely necessary as there are a number of great, free backup plug-ins for WordPress and to help you out, we’ve rounded up some of the best options. BackupToDropbox – Perfect for any Dropbox users looking to backup their entire WordPress site. 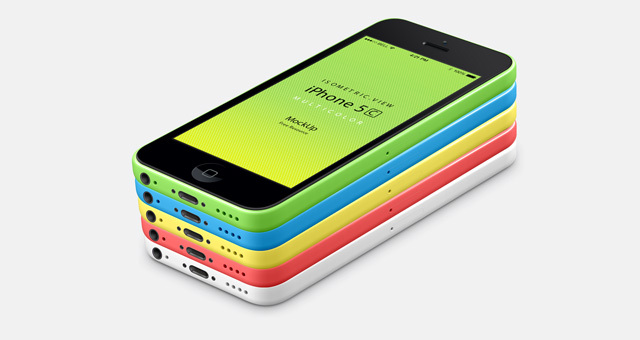 It’s best for those with sites less than 2GB in total. BackUpWordpress – Great for WordPress beginners and novices. It’s simple to use and creates a full backup which is sent via email. BackWPUp – Great for those looking to backup their website to third-party services (i.e. Dropbox, S3 etc). Also great for users with multiple WordPress websites. 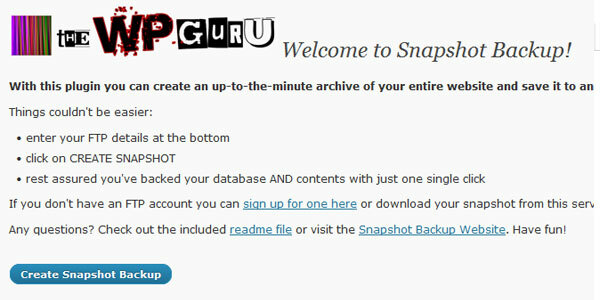 Snapshot Backup – Good overall backup plug-in, although lacks third-party backup functionalities that many other plug-ins have. WP Complete Backup – Simple plug-in that is great for those looking for an easy backup and restoration tool. 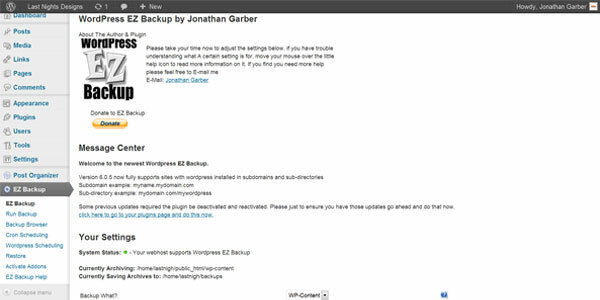 WordPress EZ Backup – Great backup and restoration plug-in aimed at less experienced WordPress users. Lacks third-party functionality. Online Backup for WordPress – Good for relatively small WordPress sites and easy to use for beginners. XCloner – Feature-rich plug-in aimed at the more technically-minded, experienced WordPress users. Snapshot (developed by WMPU.org) – Fantastic all-round solution for beginners and WordPress experts alike. 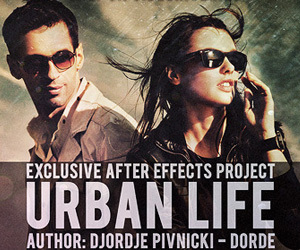 Not a free plug-in but available for just $19. Dropbox is a hugely popular file storage option these days and it’s easy to see why, they give you 2GB of space completely free of charge. 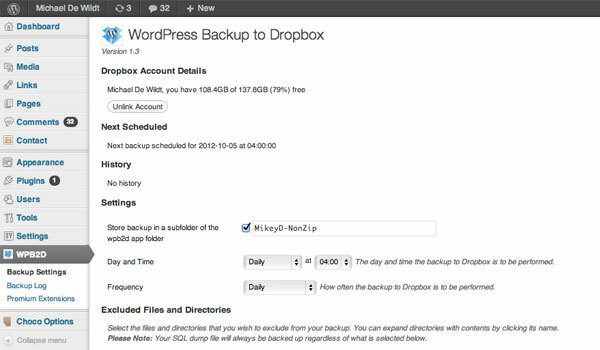 Backup to Dropbox is a WordPress plug-in that essentially, allows you to create automated backups and store them in your Dropbox folder. It’s available completely free of charge and gives you a lot of control over your backup too. 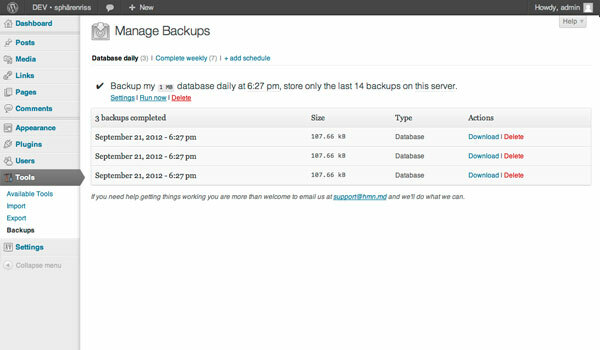 You can choose the time of day and regularity of your backups as well as which directories should/shouldn’t be included. It’s also an extremely secure plug-in as your Dropbox login details aren’t actually stored within the plug-in itself as it uses the OAuth plug-in. The best thing about this plug-in is that it offers a complete solution as it backs up your database and website files if required. 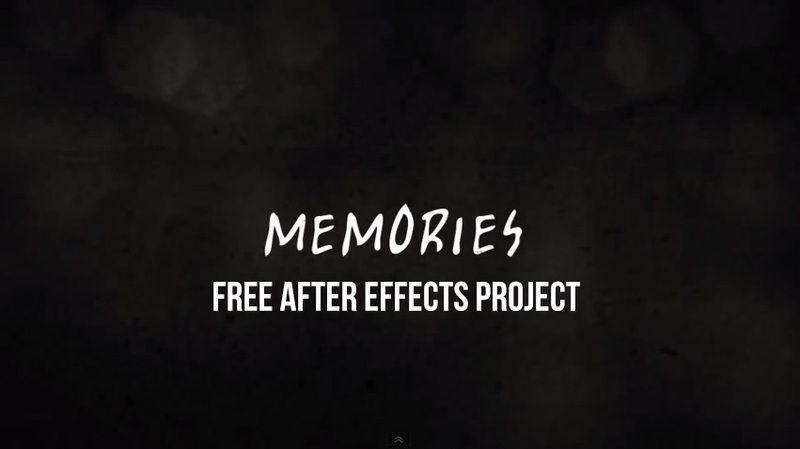 Who Should Use This Plug-In? For those that are looking for a simple, automated plug-in, Backup To Dropbox is perfect. It’s quick and easy to setup (it literally only takes a few seconds) and is also perfect for those with websites/databases that are quite large in size as Dropbox allows 2GB storage space free of charge. If you do have a particularly large site however (i.e. 2GB +), this plug-in might not be the best option unless you’re prepared to pay for additional Dropbox file storage, so bare this in mind. If you’re looking to access your WordPress backup file from multiple computers/locations, this would also be a great plug-in to opt for as this is ultimately the service provided by Dropbox. This makes it perfect for those that require the functionality to easily share backup files with web developers/technical website managers. If you’re looking for a super simple WordPress backup option, look no further than this plug-in. BackUpWordpress is an extremely simple, no-nonsense WordPress plug-in that allows you to quickly and efficiently manage your backups. Once installed, it’s simply a matter of choosing how often you’d like a backup to be created, when it should start and how many backups should be stored. BackUpWordpress stores your backups on your WordPress server and much like Backup To Dropbox, it allows you to exclude certain directories if required. Much like with the Backup To Dropbox plug-in, BackupWordpress is perfect for anyone looking to create a full backup of their website in a quick and easy manner, rather than just a database backup. Essentially, this plug-in has been created to be used by WordPress beginners/amateurs and because of this, simplicity is at the heart of its design so if you aren’t particularly technically minded, this is a great plug-in to opt for. All backups will be emailed directly to you according to your defined schedule so ultimately, once the plug-in is installed and a schedule is created, your work is done. I’d personally recommend the use of this plug-in to those with small/medium-sized sites and not a great deal of WordPress knowledge. BackWPUp is absolutely packed with features and will ensure that your WordPress site is always backed up as it should be. Although it’s a simple plug-in to install and use, BackWPUp allows you to backup your database and/or files, exclude directories and even check, optimize and repair your database of required. It also allows you to send the backup to a number of different cloud storage options including Amazon S3, Dropbox, RackSpaceCloud, SugarSync and more; although you can also backup to your FTP server too. BackWPUp also allows you to create your backups in a number of different file formats including .zip, .tar and plenty of others. This compression will ensure that your backups require as little space as possible on your web server or third-party web space provider. 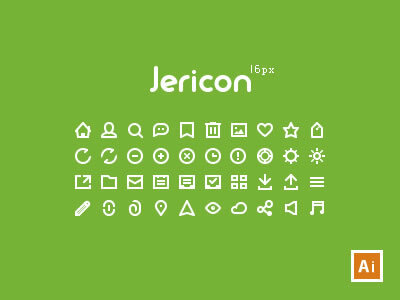 This plugin was also in our Top 100 WordPress Plugins list a while back. Because this plug-in is so versatile, I’d recommend this as a great option for almost anyone running a website that uses the WordPress CMS. Because backups can be saved on your web server or to a third-party backup service (i.e. Dropbox, Amazon S3 etc), it allows you to backup your site in a way that suits you. It’s also great for anyone that has multiple WordPress websites as it has multi-site support (so long as you’re the network admin), allowing you to save a lot of time that would have been spent setting up multiple plug-ins and backup systems. Ultimately, this is perfect for anyone running a WordPress website that’s looking for a simple, effective, fully-automated option. It works well and does exactly what it says on the tin. Snapshot backup doesn’t only create a backup of your database and file system, but essentially, the entire structure of your site. It backs up your database, WP core, plug-ins, themes, uploads, everything. The plug-in outputs a single file that you can either download directly and store it on your local system or uploaded directly to your server via FTP. It’s extremely simple to install and use and takes minimal configuration (basically just your FTP details if you have them). Because this plug-in doesn’t have any third party file storage support (such as Dropbox etc), it only has the ability to save your website backup to an FTP repository of your choice. Obviously, if you have a substantial amount of web space as part of your hosting package, this isn’t a problem but if you are limited in this area, it might be best to opt for a plug-in that supports third party hosting options (such as Backup To Dropbox). It should be noted that you do have the option to download the backup and store it on your computer, but this is not really a viable option if you’re going to be creating backups on a regular basis according to a predefined schedule. Aside from this, the plug-in does a great job of backing up your website in its entirety (that includes database, directories, plug-ins and uploads) and the fact that it stores the backup as a single archive file makes things even simpler. For anyone looking for simple way to backup absolutely all aspects of their WordPress site, this plug-in works great. However, in my opinion, it lacks some of the basic functionalities that many of the other, aforementioned plug-ins provide and therefore, it may not be suited to everyone. This plug-in does exactly what it says on the tin and creates a complete backup of your WordPress website. It creates a complete file system backup as well as a complete database backup. It also includes some pretty nice features including an automatic backup tool (to allow you to backup your website with ease), randomized server storage locations (for security purposes) and an entire support forum. It’s easy to use and you can even remotely backup your site through the creation of an API key. Simplicity is once again at the heart of this plug-in making it perfect for anyone looking for a simple, yet complete backup plug-in for their WordPress site. It’s functionality is relatively limited compared to some of the other backup options but in my opinion, almost all of the backup functionalities required for most websites are included as it not only backs up the database, but also the entire file directory structure. One of the particularly useful things included in the WP Complete Backup plug-in is the automatic backup restore tool. This literally makes restoring your website from a backup as simple as clicking a button. While it doesn’t have any option to backup to third-party storage options, it offers a great solution for anyone looking for a complete backup and restoration plugin. It’s also great for anyone concerned with security as it randomizes server storage locations too. 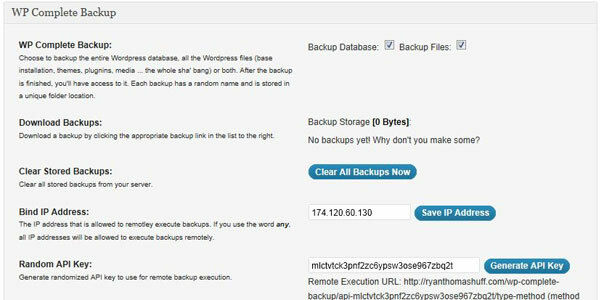 WordPress EZ Backup is one of the most popular free WordPress backup plug-ins and it’s easy to see why. It’s a plug-in that has been designed with ease of use in mind, hence the name. Once installed, you can create a custom backup schedule from the admin panel by choosing the time and regularity of the backups. There is also a restoration service built into the plug-in which makes restoring your site from a previously created backup as simple as it can possibly be. The admin panel also allows you to browse and manage all saved backups. I’d recommend WordPress EZ Backup to anyone that has little knowledge of the WordPress CMS and is simply looking for an automated backup and restoration tool. Sure, it lacks the functionality of any third-party storage options, but it does backup your sites database and file structure in its entirety according to the schedule set within the admin interface. It also allows you to restore your site from a previously created backup with ease (much like the WP Complete Backup plug-in) and this functionality can be handled from the admin interface too. 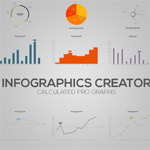 Using this plug-in is simple and the admin interface is straightforward and well thought-out. There’s also a help section within the admin interface so any problems you might encounter are likely answered with ease, making it perfect for WordPress beginners. This plug-in from Backup Technology allows you to not only backup your WordPress website in its entirety but also, store the backup online using their free secure online storage. 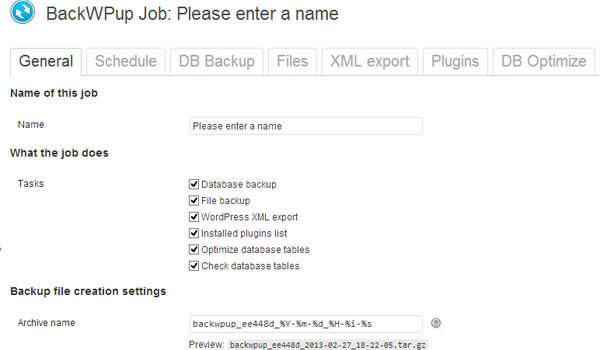 Online Backup for WordPress will back up your sites database and file system including all posts, pages, media, attachments and plug-ins. The resulting backup file will be made available to download as a ZIP file, emailed to your directly or stored on Backup Technology’s secure servers. Backup Technology gives you 100mb of storage space completely free of charge but if you require more, this is of course upgradable for a small fee. Personally, this is one of my favourite plug-ins on this list as it’s easy to use but also provides a lot of functionality, making it perfect for beginner and advanced WordPress users alike. As mentioned, you automatically receive 100mb of free storage from Backup Technology when using this plug-in and what’s more, this is secure, fully managed hosting. It is also upgradable if you’re willing to pay a small fee but if not, it might be best to opt for one of the previously mentioned plug-ins with other third-party capabilities (such as Dropbox etc). The support forum is another nice little touch and problems/queries are usually answered in a timely manner, so getting answers to problems is pretty straightforward making it great for WordPress novices. If you have a relatively small WordPress site and are looking for a secure, functional backup plug-in, I’d highly recommend this one. It also allows you to back up the rest of your WordPress site if your blog is only part of it which few other plug-ins allow you to do. If you’re looking to migrate your WordPress website to a new host, this is the plug-in for you. XCloner is essentially a third party application but there is also a WordPress plug-in included that allows you to back up absolutely every aspect of your WordPress website. The plug-in/application also allows you to easily migrate the backup and restore it on any server that supports the WordPress platform, making it perfect for hosting/server migrations. XCloner is available free of charge although it is possible to opt for commercial support from 49.95 Euro’s per year if you require it. XCloner is a plug-in aimed at the more technically-minded, experienced WordPress users. It wasn’t primarily created for use solely with WordPress as it can actually be used with Joomla too due to the fact that the bulk of the program is a third-party application. 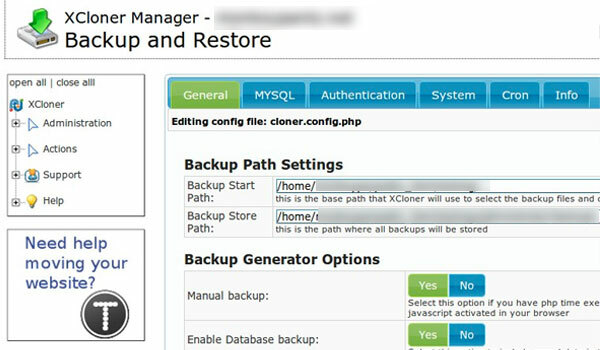 XCloner does have a lot of functionality which makes it perfect for those looking for a lot of control over their backups. It allows you to create backups, restore them from multiple locations and share your custom backups with clients too. Personally, I’d recommend this plug-in/application as the perfect option for anyone with multiple websites and a good amount of WordPress knowledge. For those looking for a simple backup option with less customisation functionalities, I’d recommend one of the other plug-ins mentioned in this post. Clearly, we’re a little biased when it comes to this plug-in as we developed it ourselves and yes, it isn’t free (it only costs $19 though!) but if you want a fantastic, all-round solution, it really is worth the small cost (at least we believe so anyway!). 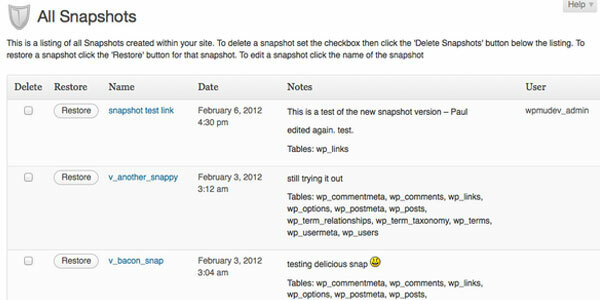 Snapshot will not only create a full backup of your entire WordPress site (i.e. 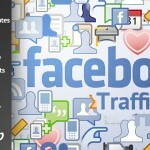 database, posts, pages, taxonomies, comments, plug-ins, themes and more! 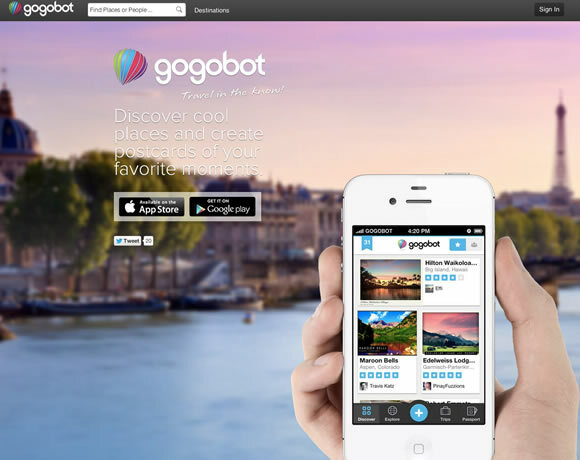 ), but it also has a cool feature we like to call Time Machine. Essentially, this allows you to create as many snapshots of your WordPress database (or individual tables) as you like meaning that you can literally go back in time and restore any of these points in history with just a few clicks. Not only this, but Snapshot allows you to backup your WordPress website via FTP or even to third-party websites including Amazon S3 and Dropbox. There’s no membership costs and no licence restrictions either! Plus, we guarantee that it will work with the latest version of both WordPress and Multisite (oh, and Buddypress too) and once you’ve purchased the plug-in, you can use it on as many sites as you like without licence restrictions. There’s no subscription/membership charges and you’ll even get access to a Q&A support section where a dedicated team of WordPress experts are eagerly awaiting any questions you might have. Always check source website from blog posts and make sure you read their terms and conditions. Some of these are really innovative and beautiful, especially the one by Jekaterina! Copyright © 2019 Your Design Magazine.